Each Champagne Flute holds 180ml of Champagne and they stand at 21cm tall. 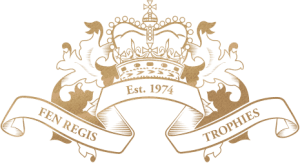 Our team of highly skilled glass engravers can engrave your choice of logo, image or crest onto these flutes along with some wording. 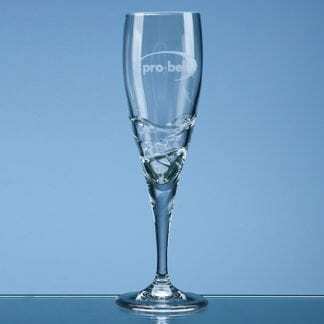 This glass are also available supplied in presentation boxes either as singles flutes or pairs within our champagne flute range.